My obsession is storage. I am always looking to improve my storage and organization especially when there are four of us living in a small space. Inside my cupboards, wardrobe and drawers everything all has to be in its place and it's nice to shut the door on it when it becomes a little messier. 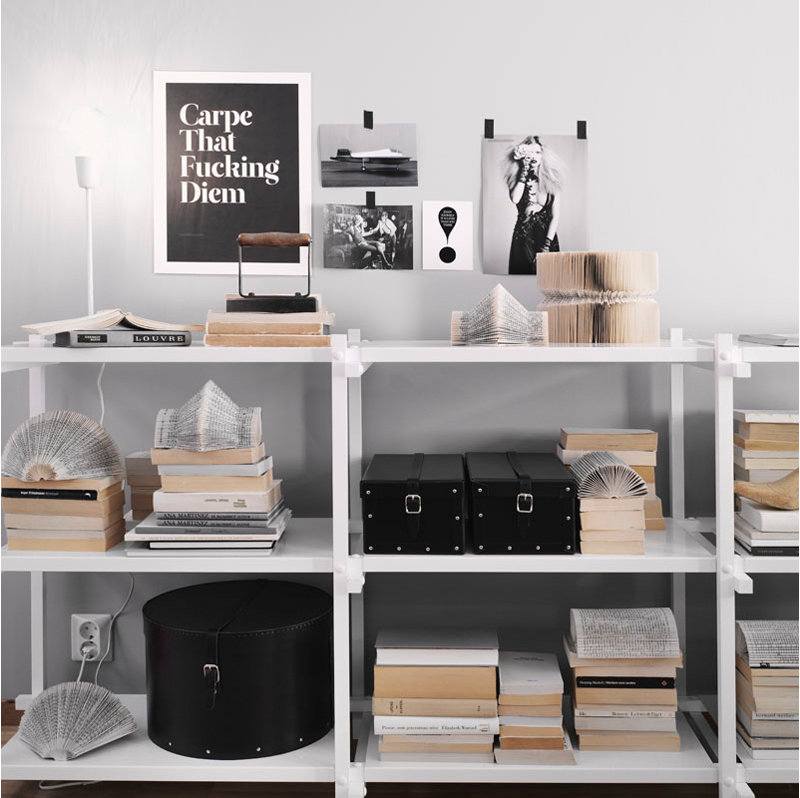 Recently I have been inspired by open storage and love that sort of lived in feel and how it could be styled. I think it will be awhile before I get there but in the mean time these are interesting to look at. Oh! 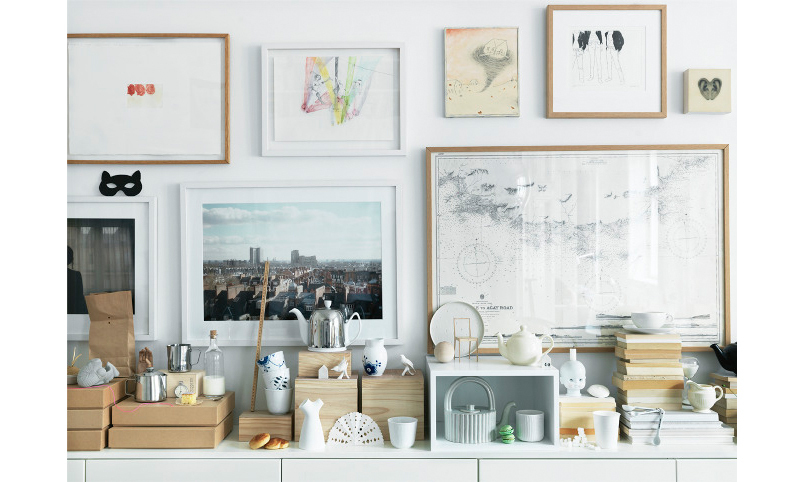 This is just the perfect open storage moodboard: the pictures you display here are every inspiring. Gorgeous photos, I love the way the gallery style artwork really works well with the open storage. Definitely a look I aspire to! You really got some wonderful open storage places :) Love them all! I love open storage, always wanted a kitchen that would look like the third picture. But I wonder if things get dusty and I'll have to wash them every time before using them. It would be kind of a pain, wouldn't it? i love looking at everybody's different approaches to storage. such unique solutions everytime. Open storage looks so neat when done properly, but I feel like when I try to do it, my house looks like it exploded. Love the pics! Thanks for sharing. I love this idea! I actually told my Jason this is how I would love to style out home. Everything neat and orderly and properly in view! And I like that Poster with the fu...diem! Loving the pictures and loving the 'f' poster!! have to reorganize my home when I see the nice storage ideas!! thanks for sharing the beautiful pics! 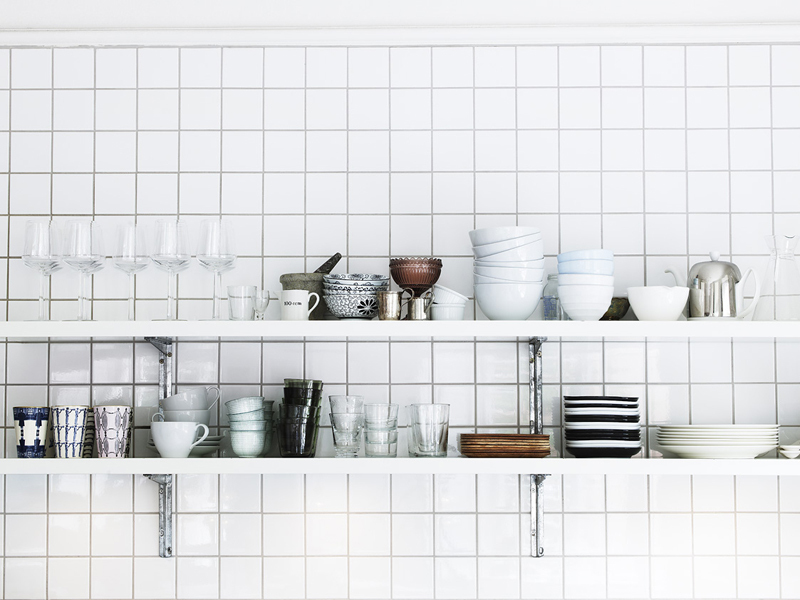 completely obsessed with open shelving at the moment, love how you can display and style all your lovely crockery!